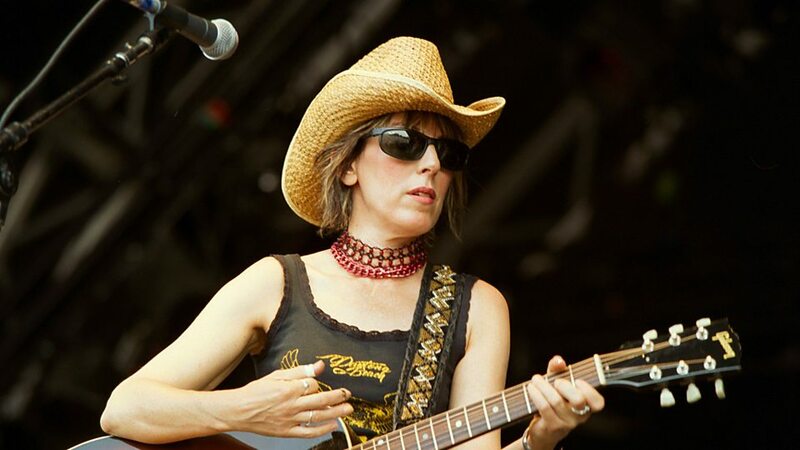 Lucinda Williams (born January 26, 1953) is an American rock, folk, blues, and country music singer, songwriter and musician. She recorded her first albums in 1978 and 1980 in a traditional country and blues style and received very little attention from radio, the media, or the public. 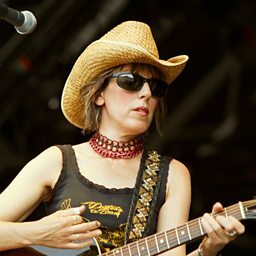 In 1988, she released her self-titled album, Lucinda Williams. This release featured "Passionate Kisses," a song later recorded by Mary Chapin Carpenter, which garnered Williams her first Grammy Award for Best Country Song in 1994. Known for working slowly, Williams recorded and released only one other album in the next several years, Sweet Old World, in 1992. Her commercial breakthrough came in 1998 with Car Wheels on a Gravel Road, an album presenting a broader scope of songs that fused rock, blues, country and Americana into a distinctive style that remained consistent and commercial in sound. Car Wheels on a Gravel Road, which includes the Grammy nominated track "Can't Let Go", became Williams' greatest commercial success to date. 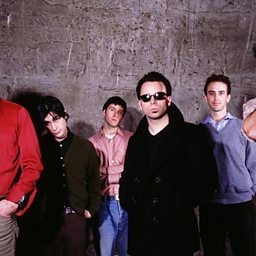 The album was certified Gold by the RIAA and earned Williams a Grammy Award for Best Contemporary Folk Album, while being universally acclaimed by critics. Williams released the critically acclaimed Essence three years later, and the album also became a commercial success. One of the album's tracks, "Get Right With God," earned Williams the Grammy Award for Best Female Rock Vocal Performance in 2002.